We’ve probably seen Christmas Vacation over 100 times because watch it numerous times each year and have for years! 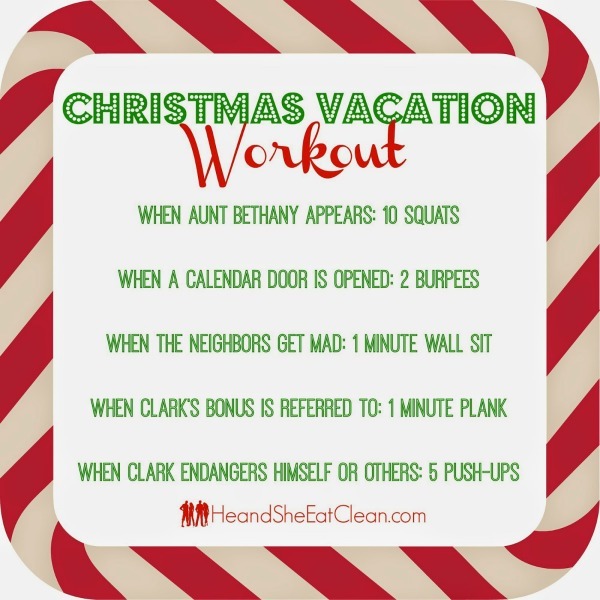 We thought it would be fun to add in a little exercise while watching the movie. Have fun with this and let us know what you think!